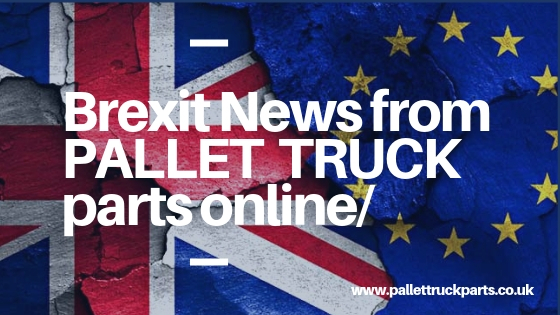 We’ve been busy over the last few weeks reorganising our warehouse, our stock holding ability has now doubled and with Brexit looming Pallet Truck Parts from W Hall - The Forklift Centre are ready for any eventuality. With one of the largest stocks of pallet truck spares in the UK we are confident that we can fulfil your order and as we are located in Northern Ireland, we can continue to provide fast delivery to the whole of UK and ROI. From wheels and load rollers to handle assembly’s and seals it is easy to order from our online store. Unsure of your needs? Check out our parts finder to assist you in locating the correct part for your pallet truck.